The Spanish Minister of Education, Culture and Sport, Iñigo Méndez de Vigo, inaugurated this Sunday in the Villalcázar de la Sirga, the first hostel on the Camino de Santiago in Castilla y León completely adapted for people with motor disabilities and has been operating for several weeks. Méndez de Vigo has taken advantage of a route between Population de Campos and Villalcázar along with several pilgrims with motor disabilities, calling the Camino de Santiago "a unique experience" and full of "solidarity". The adaptation of the inclusive accommodation in the French Way, on the initiative of the Order of Malta, has been possible thanks to a grant from the Provincial Council of Palencia; Almost 14,000 euros that have been used to improve the electrical installation or adapt it for people with motor disabilities. 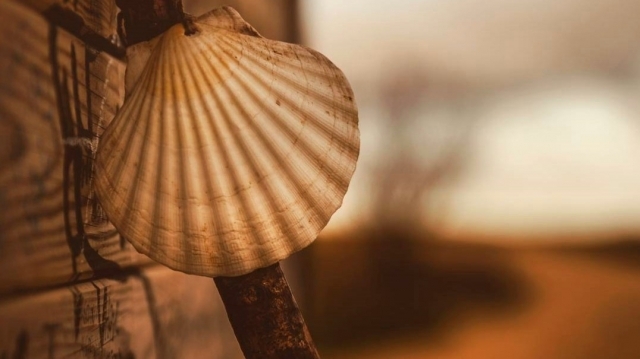 The hostel has places for up to five pilgrims with motor disabilities, a small stone that contributes to equality between pilgrims and accessibility on the Camino de Santiago is no longer an impossible dream. The objective of the improvements is to offer a more complete and satisfactory service to the pilgrims who stay in the hostel, which will result in a greater tourist and economic development in the area. The accommodation will be attended by up to four hospital volunteers who will be in charge of serving the pilgrims and care of the facilities, whose opening season will run from April to September.